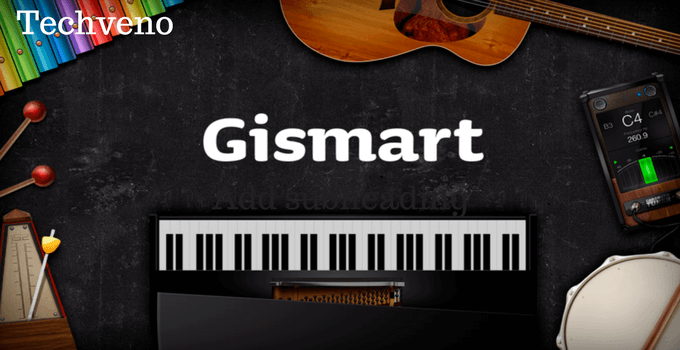 Are you looking for best piano apps for android? Million of peoples play piano around the world. It is not easy to play. In the play store, lots of piano apps are available. Now playing the piano is easy with best piano apps. You can play piano on your android smartphone. Hey, guys today I am prepared a list of 10 best piano apps. You can learn piano with these best piano apps. It is really like a piano teacher. 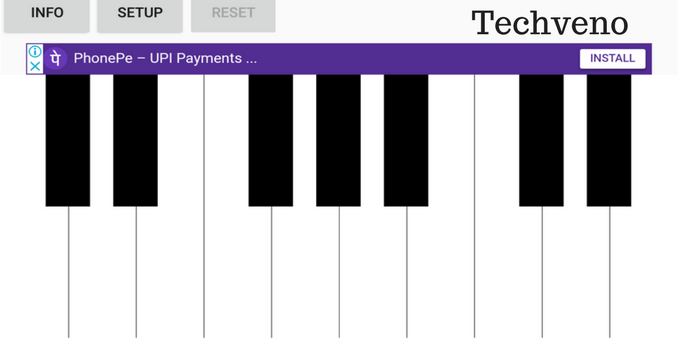 You can learn how to play with popular songs that loaded in these best piano apps. It is the best piano app in the android market. 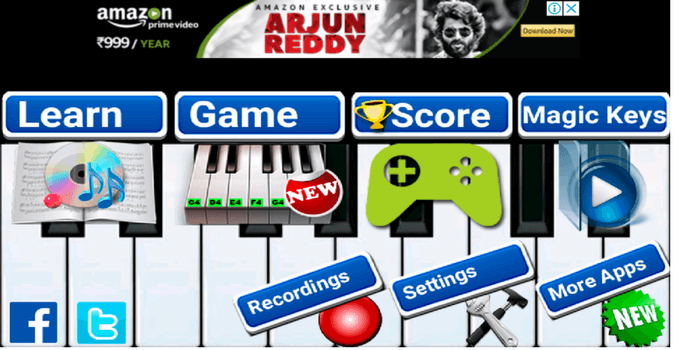 The perfect piano is specially designed for android mobiles and tablets. It has four modes, chords modes, single row mode, dual row mode, two-player mode. It can be choose by over 50 millions people. It has 64 preloaded lessons to learn play piano. It has 88 key piano keyboard. It has support USB midi keyboard. Its sound plugins are free to download from play store. It supports multiple screens. You can control, play, record and complete piano via the external MIDI keyboard. It has a small home screen widget to play the piano without open the app anytime. It has over 50 million downloads with 4.2 rating points. It has offered by Revontulet soft Inc. It is one of the best effortless piano apps for Android mobile phone and tablets. You can record piano and share with your friends. It has 128 musical MIDI instruments and over 12 studio quality sample voice. Touch one key to play full chord. If you can connect to digital piano or keyboard via USB and OTG cable, first go to piano setting and click on the advance option and now click on External Keyboard to enable it. In the piano+ you can restore and backup your piano files. You can change the theme and layout of the keyboard into 3D, Pro, and Real. It has six piano modes Practice, performs, Double classic, Double mirror, Sheet music and triple. It has support 60+ languages. It has over 50 million downloads with 4.4 rating points. It has offered by rubycell. 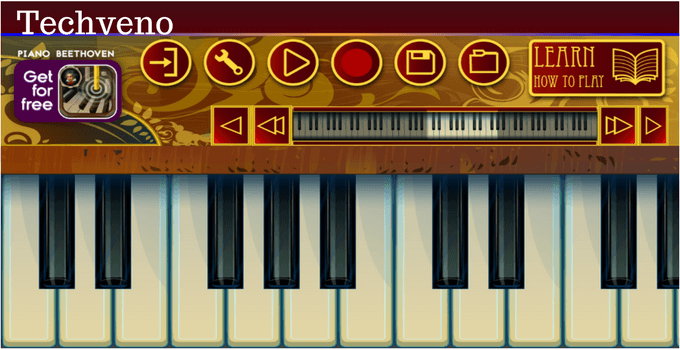 It is best keyboard piano app for android mobiles and tablets. It has 100 free songs to learn piano from different genres. You can adjust the speed of tune. You can adjust the size of the keyboard. Press the media button to select the song you wish to learn. It supports both of mobiles and tablets. These app experience like a game app. In this app are famous songs are preloaded. It has over 5 million downloads with 4.1 rating points. It has offered by Learn To Master. Learn to play the piano keyboard on your mobile phone or tablet for free. It can be a full piano keyboard with 88 keys. You can record your piano and share it with your friends. It has nine different piano keyboards and musical instrument, Piano keyboard, Grand Piano, Organ, Harpsichord, Accordion, Electric Guitar, Harp, Cello Pizzicato, Vintage piano. All songs are unlocked in its premium version. It has two keyboard sing or dual. It has over 50 million downloads with 4.5 rating points. It has offered by Gismart. You can purchase its premium version of Rupees 190/week. 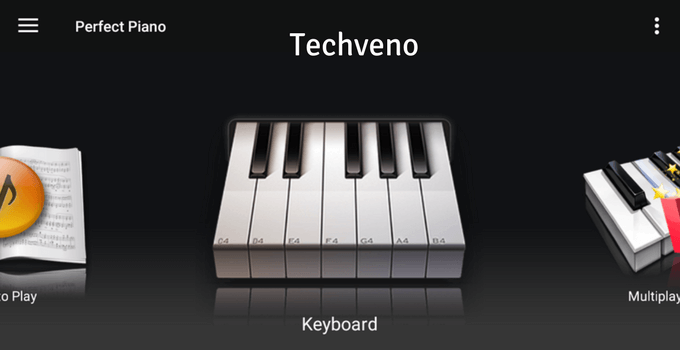 It is one of the best multi-touch piano apps for Android in the marketplace. It has support 12 languages. You can choose the file type, 3gp, mp4, amr. You can install a shortcut to home screen. It has 7 different piano skins. You can learn to play with lessons and songs. You can record your piano and directly share via WhatsApp, facebook, and twitter. It has seven full octaves. This piano app is really as a teacher. It has over 1 million downloads with 4.4 rating points. It has offered by Mobobi. Its pro version is available in Rupees 190. Must Read: How to use Dual WhatsApp Account in a Single Device 2018? This piano app makes you a pro pianist without practice. 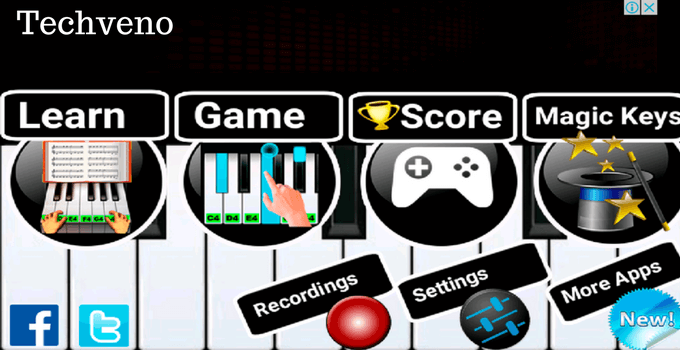 It is a perfect multi-touch piano app for Android. It supports 12+ languages. It has six full octaves key and notes type. It has four instruments in the magic key. It can be hardware accelerated. It teaches you like a professional. It has note velocity. It has a music playing feature and recording feature to record piano and share via Facebook and WhatsApp. It has over 1 million downloads with 3.8 rating points. It has offered by nana. It can learn mode feature. It can mainly support two languages English and polish. You can set piano keys 8 to 12. You can move keyboard slightly with arrows signs left to right. It has over 500 thousand downloads with 4.1 rating points. It has offered by Netigen. 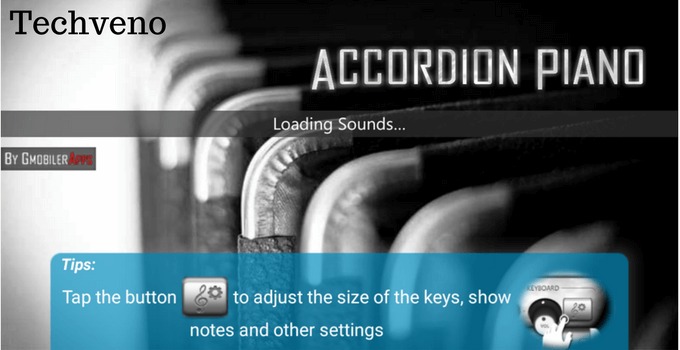 It is a complete accordion piano app for Android mobile phone and tablets. You can set the height and width of the keys on the piano keyboard. 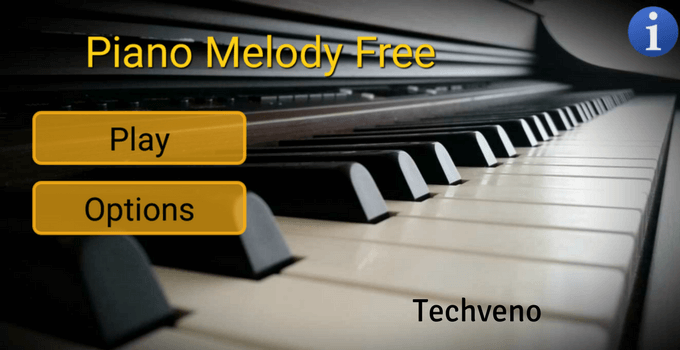 It is a high definition piano app for Android. It has come with 5 switches. You can use pressure on both keys and basses. Now piano recording is very easy with the accordion piano. It has over 1 million downloads with 4.3 rating points. It has offered by GMobiler Apps. It is specially designed for 6 to 12 ages Childs. It can be exploring different sounds and develop musical skills. 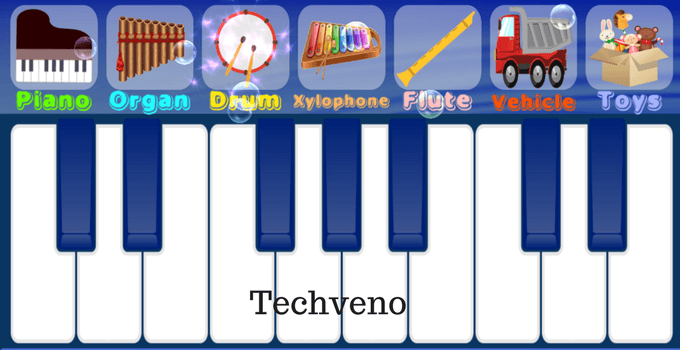 Blue piano app provides many musical instruments like piano, drum, organ, flute, xylophone, vehicles and toys sound. Childs can improve their skills and learn to play music. It has support multi-touch piano keyboard. It works with all screen resolution both mobiles and tablets. It has over 10 thousand downloads with 4.6 rating points. It has offered by Bilkon. It is specially designed for all ages peoples. Now you can turn your mobile into the piano with 17 keys. It is fully loaded with popular songs. It has nine piano instruments are, piano, vibraphone, accordion, violin, trumpet, guitar, choir, bells, and percussion. It has over 1 million users install little piano. It has over 70 melodies to learn piano. There are 17 new melodies are added in a little piano. It has over 1 million downloads with 4.0 rating points. It has offered by playground. Today I am sharing a simple and easy 10 best piano apps list. I hope you like these best piano apps. If you like these apps share with your friends. You can learn piano without any piano teacher. 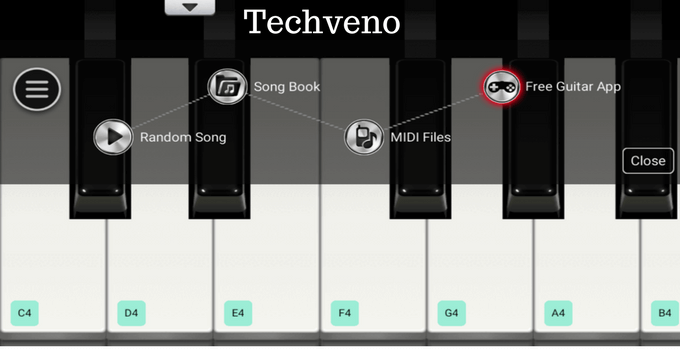 These best piano apps really like a teacher. If you have any questions and problem, comment me your problem. I can help you.